This cozy spot is the perfect place to pick up a new treat or toy after a day at dog-friendly Ocean Beach. 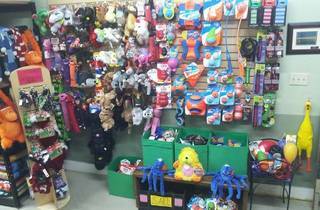 Sunset Pet Supply’s stock is skewed towards dogs and cats, with a more limited selection of supplies for small animals and chickens. Whether you feed Fluffy grain-free, raw or “biologically appropriate,” Sunset Pet has your pet’s health in mind—even their chicken feed is USDA certified organic. 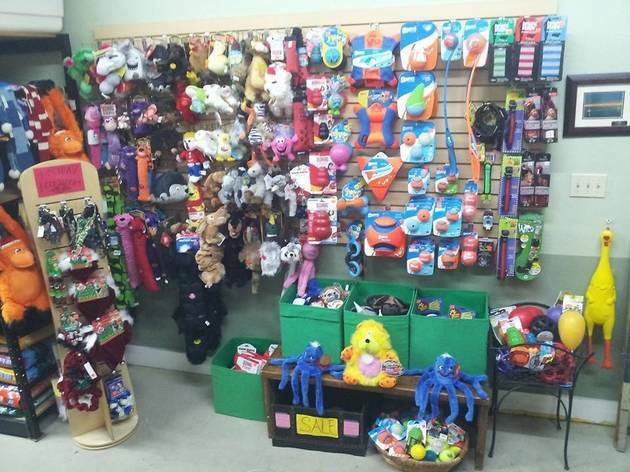 Local treats supplement the standard fare, and a feline-friendly wall of feathery toys and catnip mice is complimented by a display of balls and squeaky toys for pups.